For ebay uk customers the discount code PRESENTS will give you 15% off some sellers today. Would be rude not to participate so I've bought a Bugatti Chiron...@ £212. We''ll be building this at XMAS instead of eating chocolates. We built the 911 GT3 a couple of years ago, so it was only a matter of time before this was purchased. 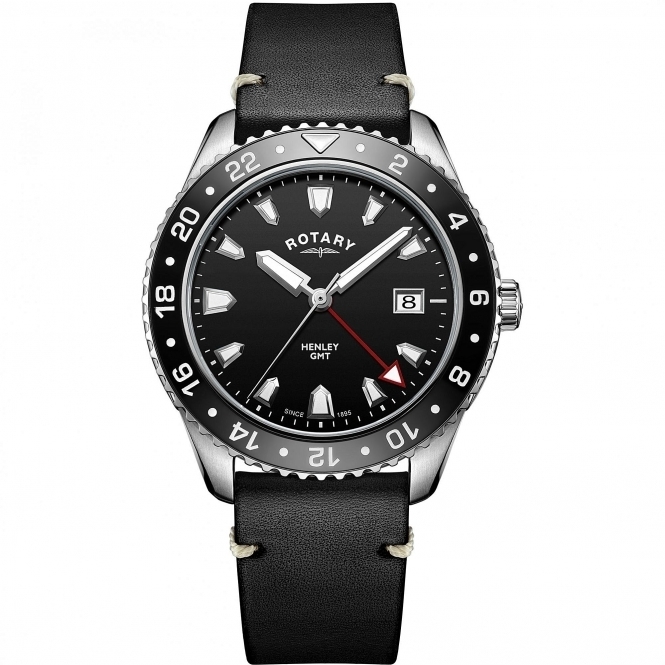 Half price Rotary Pepsi GMT (Rolex / Tudor homage). Plus extra 10% off for subscribing. Thata cool but im wondering if this isnt a better bet? 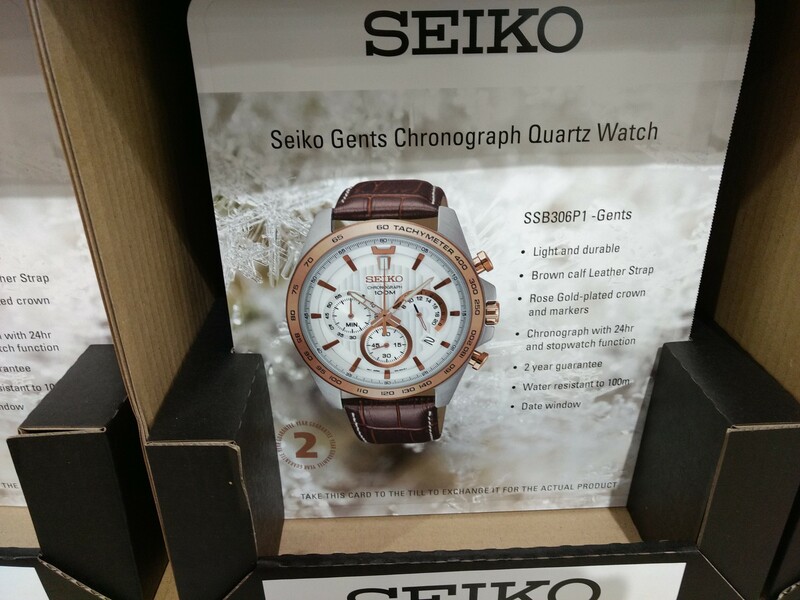 Noticed this Seiko yesterday at a Costco (UK) warehouse - not my cup of tea, but seems reasonable money @ £120. Nato straps at 70% off. I haven't ordered from this company before but it appears they have a good reputation. Regular nato's for $3.30 and seatbelt nato's for $7.80. Can you ever have too many nato straps? I think not..! I just ordered 3 regular and 3 seatbelt nato's for a total of $37 including shipping. 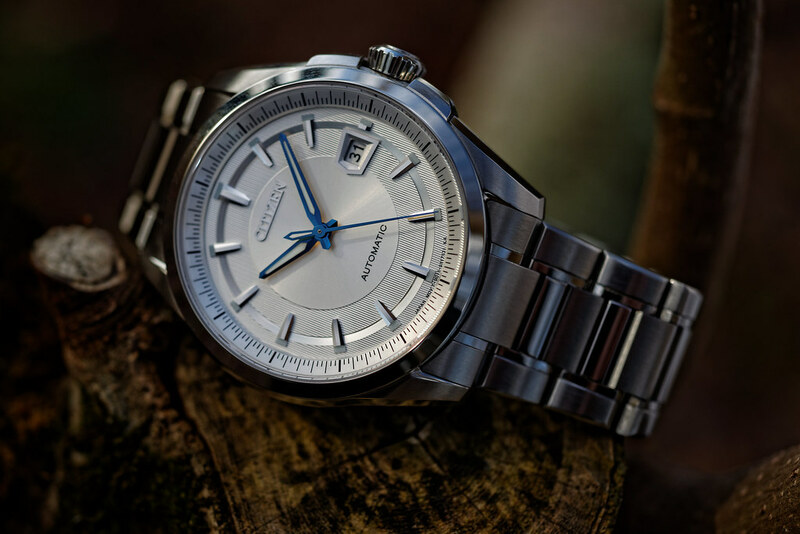 Citizen Automatic Signature Grand Classic NB0040-58A at Macy's for just $338 - 6% ebates cashback so $318 + tax. These usually are around $600 and rarely under $500. Apparently, the 9010 movements are very accurate and are hand assembled. I think they were originally designed to compete with ETA movements. I received shipping notification so should be here next week. 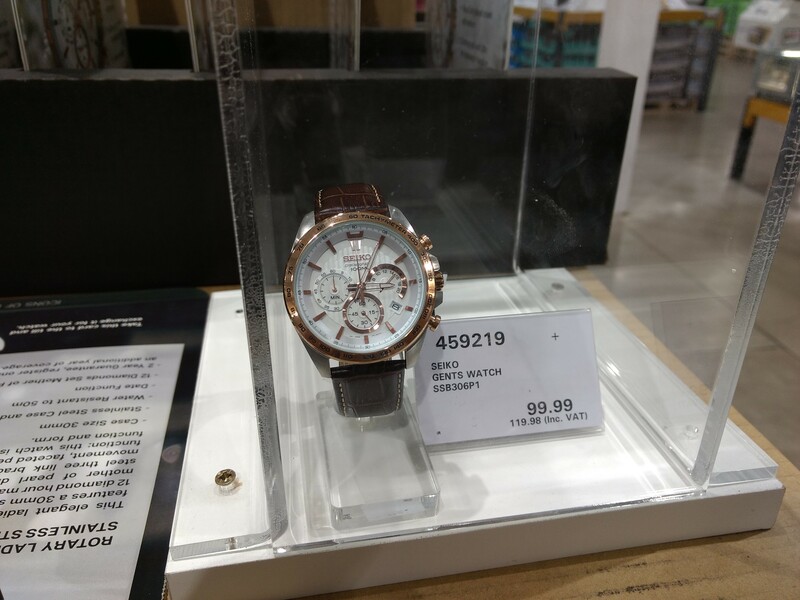 I have been looking at these for a while now and currently don't have any white or other light colored watches so excited to have found this deal. 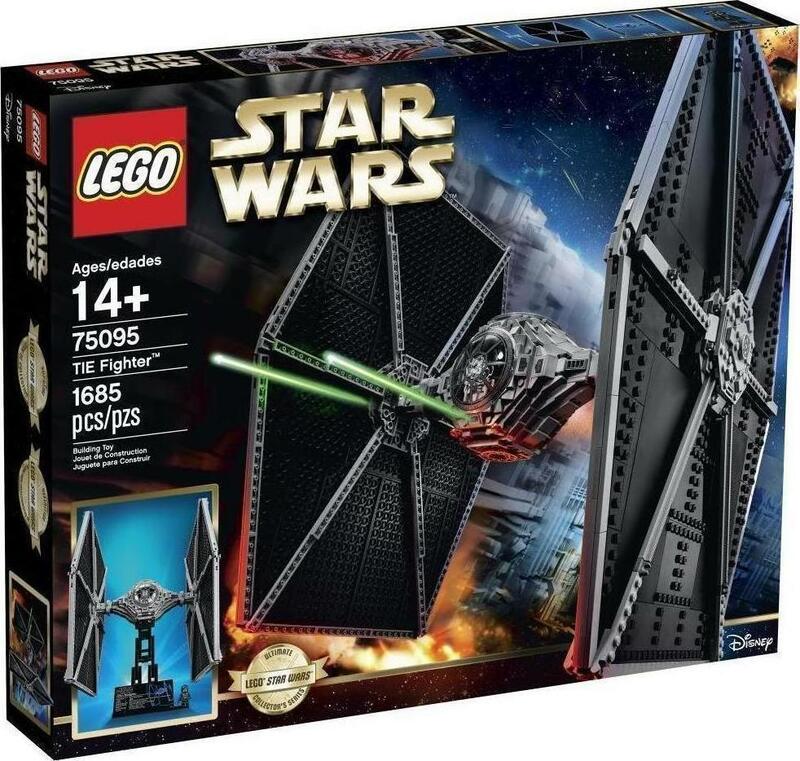 The citizen website shows these models have been discontinued. 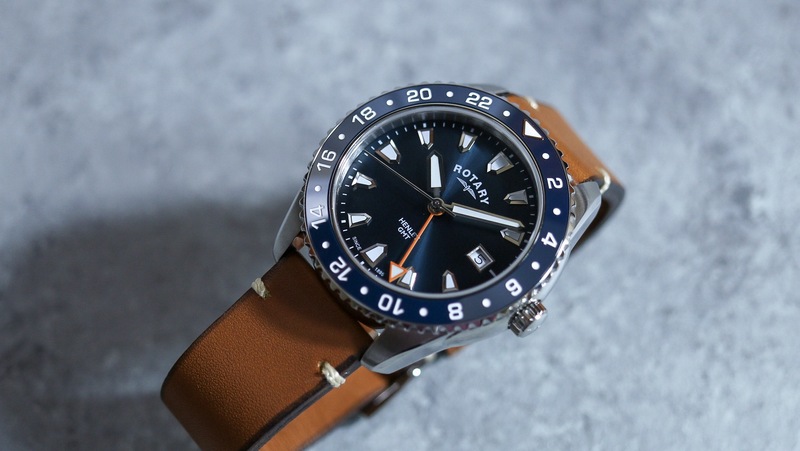 Looks like a great watch for the money. I do like blue hands on a white dial.